Anyway…check out the site when you get a chance. Our other blogs have been updated too. Julie is 27 Weeks and the Boys Are Ready! The fellas (www.dasfellas.blogspot.com) once again took over the southern part of the Metroplex this weekend as the Fellas Weekend 2 took place at our home! My wonderful wife obliged and took off for the weekend with her best friend in order for us to enjoy some much needed male bonding time that included all things innocent yet fun! 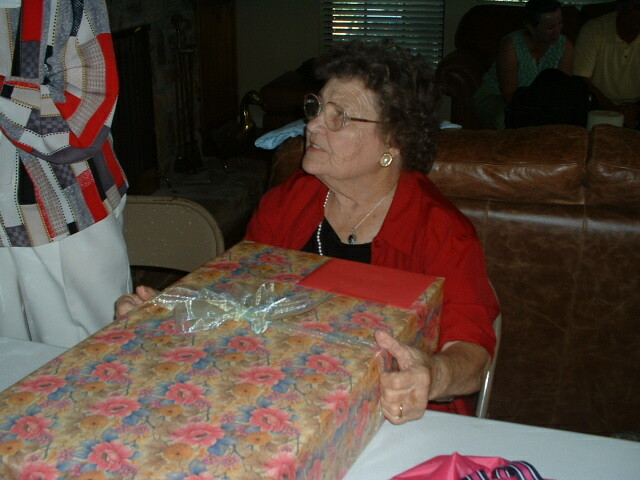 The area will never be the same…. Happy Father’s Day to all as well. It’s my first! 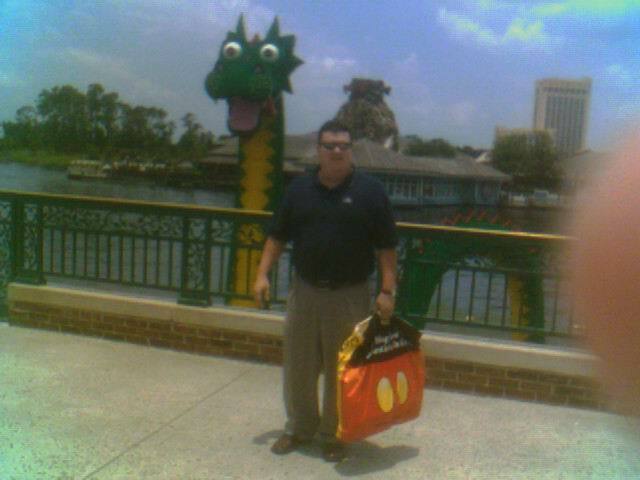 Me & the Lego Dragon @ Disney! Ok, I just got back from Central Florida last night. Was there for 3 days meeting with a million people our company does business with. Ok, not a million, but I was busy. Stayed in Jacksonville but I drove down and spent Wendesday in Orlando. All I have to say is it was freaking humid. 95 degrees and 85% humidity! I felt like I ran back down to Houston….It was so bad it would literally take your breath away. Even the locals were freaking out. I heard it has been years since it has been this bad. It was so bad that when I stepped out of the car, my sunglasses would fog up! Now that’s humid. Anyway, I’m back home and all is well. I still call it the Ballpark in Arlington. Last night we called it the Crossroads Christian Church Ballpark in Arlington as about 1200 of us took over HomeRun Porch! 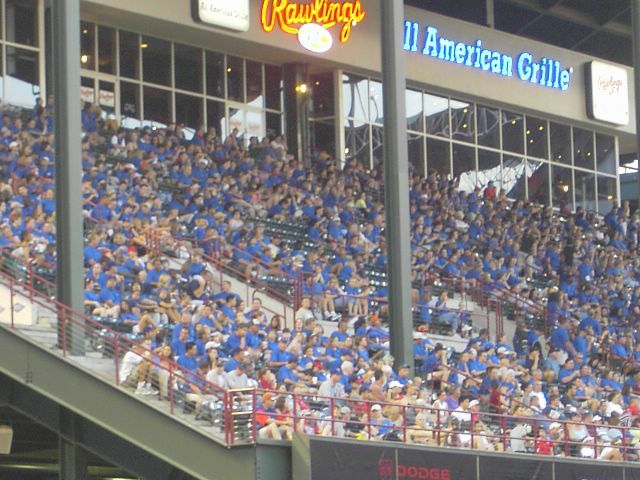 We were decked out in blue and the Rangers proceeded to deck out the Atlanta Braves, 7-3. It was as blast…Mom and dad joined us too! It belongs to my company, Equal Access Health. Left you confused? Curious? Good. That’s what we want. A new healthcare superhero has been born. Check it out at www.equalhero.com. Very neat. 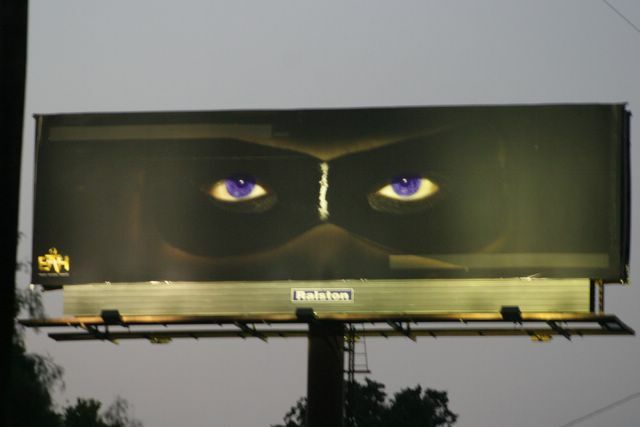 You’ll be seeing more of these soon and more details on the boards will be revealed in time….